Vasculitis is the inflammation of your blood vessels. 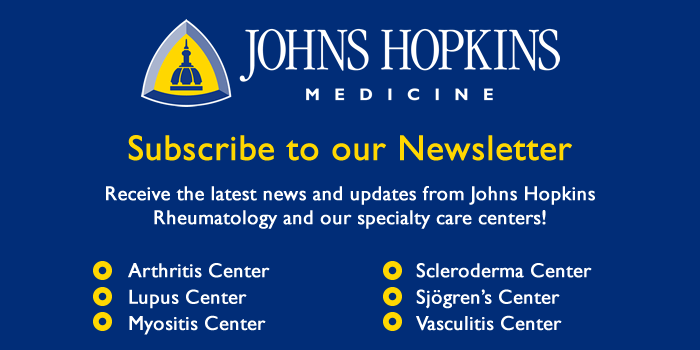 Select a specific type of vaculitis to learn more about the condition. 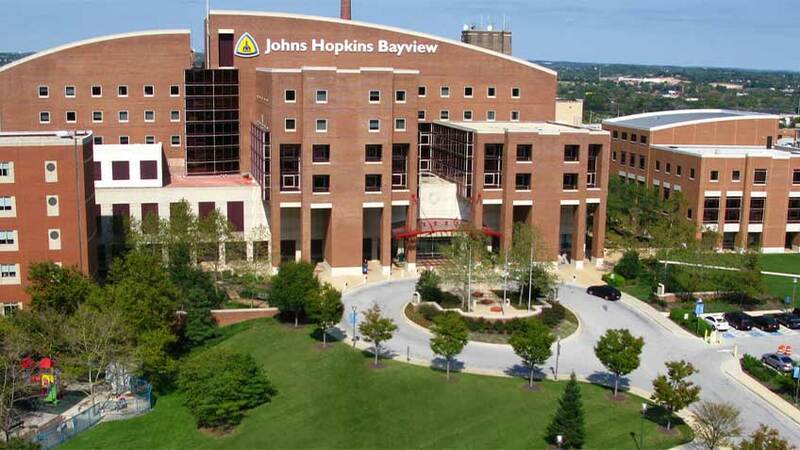 Welcome to the Johns Hopkins Vasculitis Center. Get information on our team, making an appointment and how you can support our research.